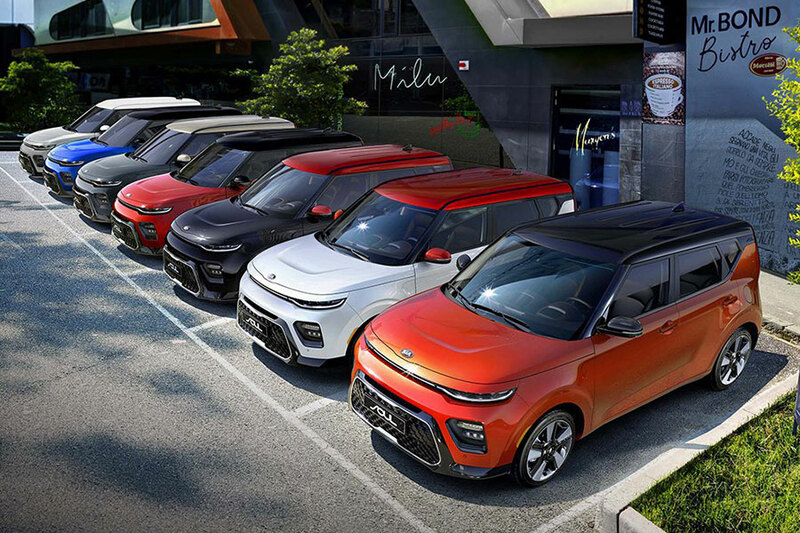 Next year the quirky Kia Soul is getting a major update that marks a whole new generation for this spunky sport utility vehicle. Rest assured, the Soul keeps its distinctive shape. Not everyone loves that cubey look, but those lines are what made the Soul famous and has a lot to do with what keeps buyers coming back. So, what has changed? 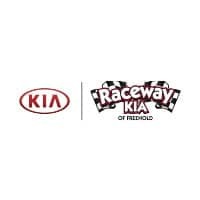 Stay tuned because in this preview guide, we give you the ins and outs of the all-new, third-generation 2020 Kia Soul. Yeah, the Soul keeps its unorthodox shape and almost the exact same exterior dimensions, but there are plenty of smaller details that stand out as soon as you see it. The most obvious change in exterior styling is in the shape of the headlights. The bright-eyed and staring look of the headlights has been replaced by a sleeker, edgier, narrower shape. The foglight has been moved up and grew substantially, and the grille gapes a little wider. The nose is more aerodynamic now, having been rounded a tad more for 2020. 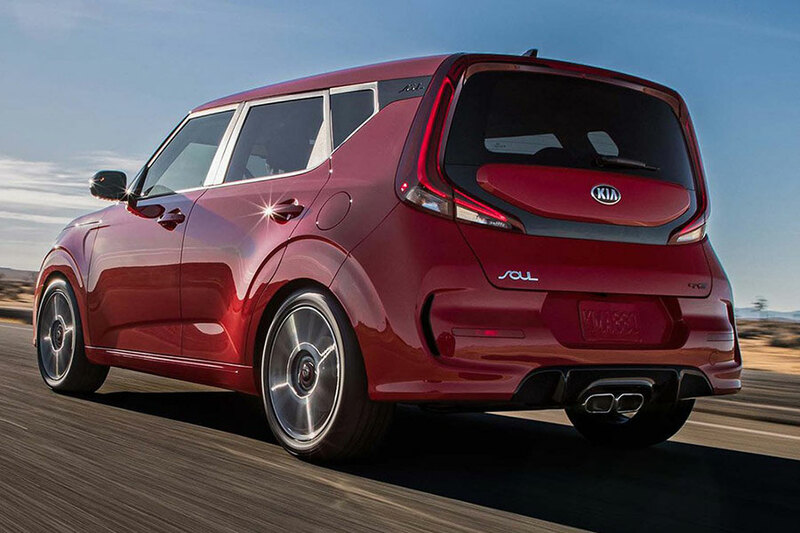 The rear is largely unchanged, except that the taillights wrap under the back window, making the Kia Soul even more iconic-looking from behind. The Soul lengthened by a few inches on the outside. And Kia designers decided to use that space to increased the cargo space by 5 cubic feet. 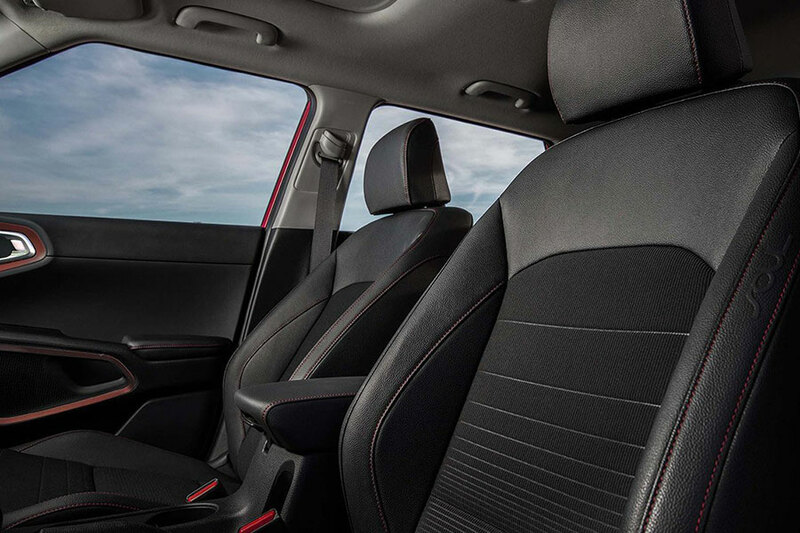 Now the Soul boasts robust 23.8 cubic feet of storage. More importantly, the mouth of the liftgate is wider and lower, making loading the Soul a cinch. The dual-level cargo board returns in 2020, meaning you can store items below or above board, basically doubling the amount of cargo floor. There’s also a few tenths of an inch more legroom in front and back. You might not notice that extra bit, but we’ll take it! Kia has discontinued the Soul’s 1.6-liter engine that previously served as its base engine. In 2020, the new base engine is a more robust 2-liter four-cylinder engine with 147 horsepower and 132 pound-feet of torque. That’s music to our ears. On upper trim levels, the turbocharged 1.6-liter engine that generates 201 horsepower and 195 pound-feet of torque becomes available. Both engine options come standard with a 6-speed automatic transmission, though the turbocharged can come with an optional 7-speed dual-clutch continuously variable transmission (CVT). We could go on about safety features (the Kia has more now), tech (Bluetooth, Apple CarPlay, Android Auto now standard), and more. But the biggest takeaway is that Kia has preserved everything we love while improving this SUV in plenty of ways. So if you want to step into a fresh look and the newest icon on the road, step into a Soul.